From organizational structure and management style to company culture, each workplace operates on a different wavelength. But there’s one similarity: We’re all online. Even though most American companies communicate, manage projects, and complete their work online, our offices still consume paper at lightning speed. Sometimes it might not feel like we’re printing a lot — what’s one resume, HR policy, client file, etc.? But believe it or not, the average American worker uses 10,000 sheets of paper every year. Paper usage at this level is harmful to the environment and your company’s bottom line. On a yearly basis, 3.5 billion to 7 billion trees are cut down throughout the world, contributing to loss of biodiversity and increased climate change. In addition, industry research firm Gartner, Inc., estimates that as much as 3 percent of a company’s revenue is spent on paper, printing, filing, storing, and maintaining files. That said, there’s no real benefit to using paper in your workflow. So why not try going paperless? If your company is new to the idea of going paperless, it might be best to begin somewhere simple. A great way to get started with a paperless office concept is to stop printing PDFs and, instead, keep them online. PDFs have been around since 1993 — it’s no wonder that so many businesses have adopted them. They’re actually one of the most widely used file formats out there because they’re convenient, easily accessible, and can be transmitted to and opened on any device. 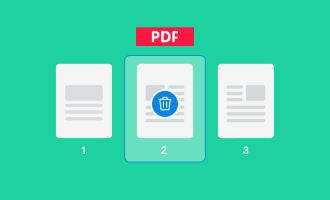 PDFs are gems for offices that want to go paperless because they can be stored in the Cloud instead of being printed out — saving the environment and not breaking the bank. Whether your organization creates PDFs for contracts, invoices, or to record information, there’s a tool that will keep all of your documents online so your team doesn’t have to turn to the printer every time a new file comes through their email. In a nutshell, JotForm PDF Editor is an extension of JotForm’s online form product. 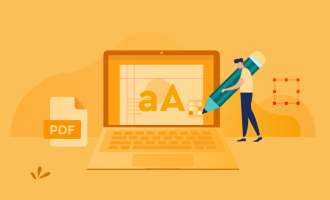 With JotForm PDF Editor, teams can automate the creation of PDF documents from collected form data, making it easy to share the finished product internally and externally. Instead of printing documents, colleagues can share their PDFs via link or email them directly to one another. 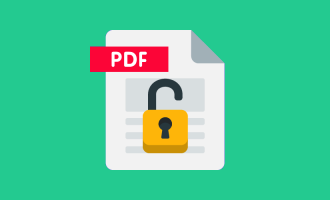 Having the ability to share PDFs electronically significantly reduces paper consumption because there is no longer a need to print — all files can be accessed online. Once a PDF is created, teams can save the file to their hard drive for personal use, or in the Cloud for colleagues to access too. Having the flexibility to create, edit, and share PDFs will cut back on paper usage, save money, and increase efficiency. Besides using JotForm PDF Editor to create a paperless company, there are other benefits of this tool. Like its forms, JotForm’s PDF Editor is incredibly easy to use. Its key features include drag-and-drop functionality, document customization features — including a variety of color and document size options — electronic signatures, password protection, and more. JotForm PDF Editor also has tons of great PDF templates to choose from, so there’s something for every organization. 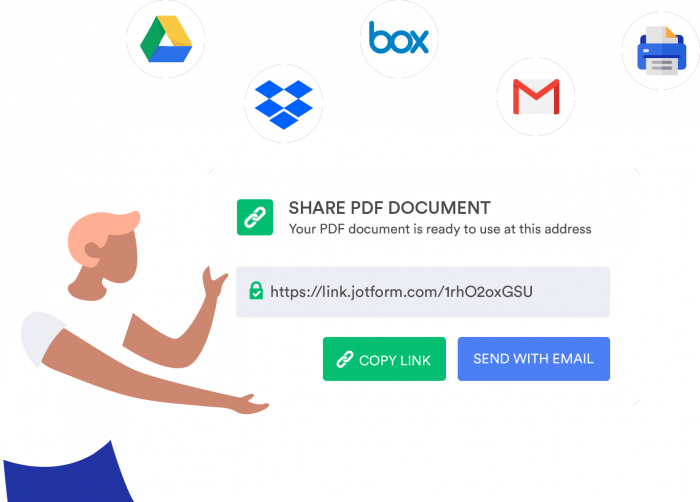 And with JotForm PDF Editor, teams can create fillable PDFs, so respondents can fill out PDFs on their devices wherever they please and share their responses right away. Though each company’s idea of going paperless might be a little different, keeping PDFs online instead of printing them is a surefire way to cut back on paper consumption, help the environment, and save money for your organization.